Hiking, cycling, canoeing, kayaking, birdwatching . . . there are myriad ways to explore the Northshore and its many green spaces, parks and nature preserves. 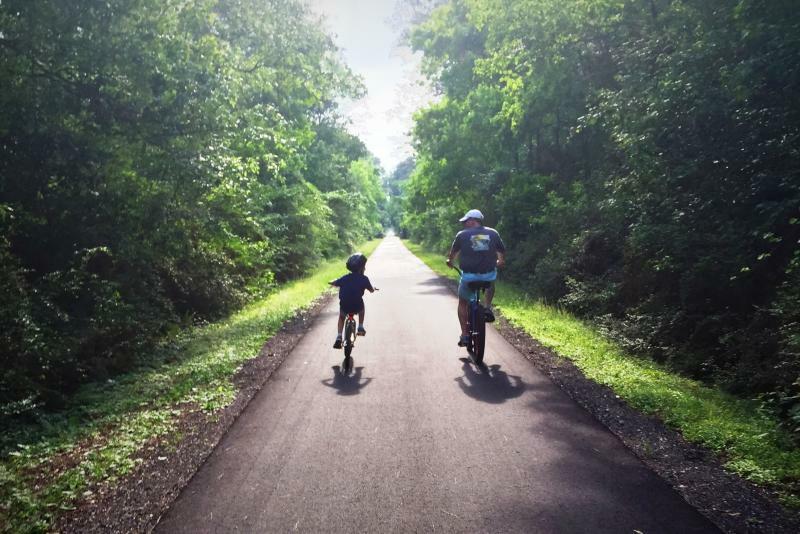 The Tammany Trace is a 31-mile rails-to-trails conversion hike and bike path that ribbons through the parish from Covington to Slidell. You can go the distance or choose destinations along the way. 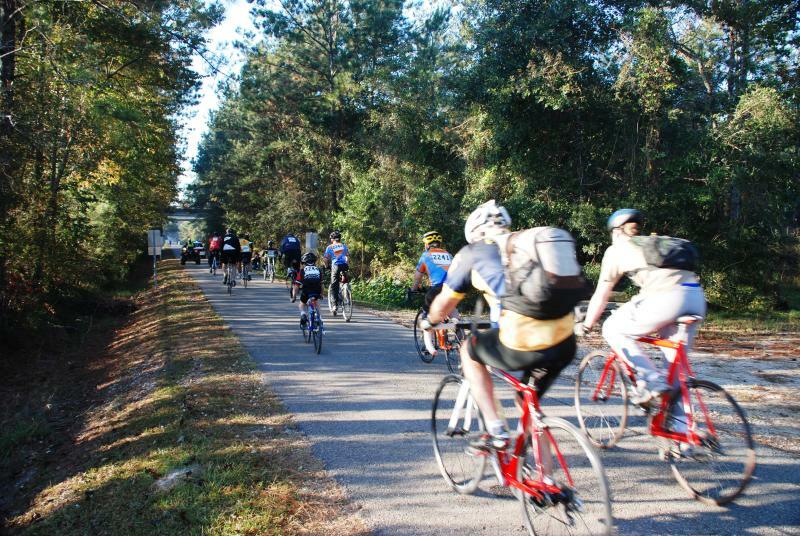 The Trace takes you through old Mandeville La and Fontainebleau State Park, a lovely green space on Lake Pontchartrain. Continue on to Lacombe and Big Branch Wildlife Preserve, going all the way to Slidell if you&apos;re up for the ride. If you&apos;ve worked up an appetite, hit the fun and casual Liz&apos;s Where Y&apos;at Diner in Mandeville, for lunch specials, salads and poboys. Explore the Northlake Nature Center and its boardwalk over Castine Bayou; or visit Fontainebleau and Big Branch if you missed them during your morning ride. Feel like getting onto the water? 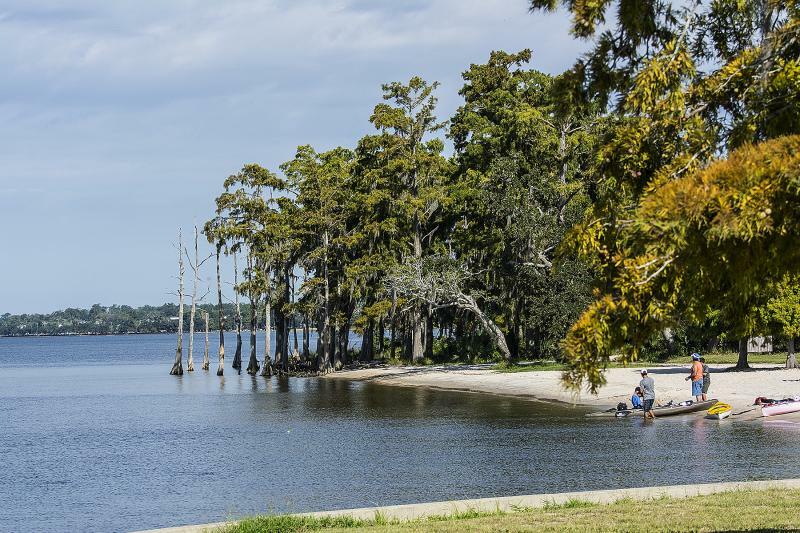 There are numerous accessible put-in spots for kayaks and canoes, including at the lake, Bayou Cane and Bayou Lacombe. 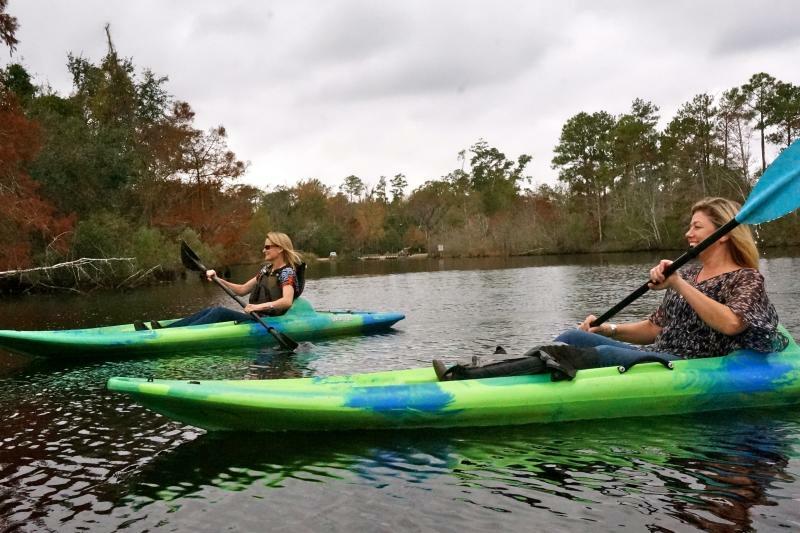 Bayou Adventure in Lacombe rents kayaks and bikes, or you can try your hand (and feet) at stand up paddling on a group paddle down the Bogue Falaya with Bayou Paddle Company. 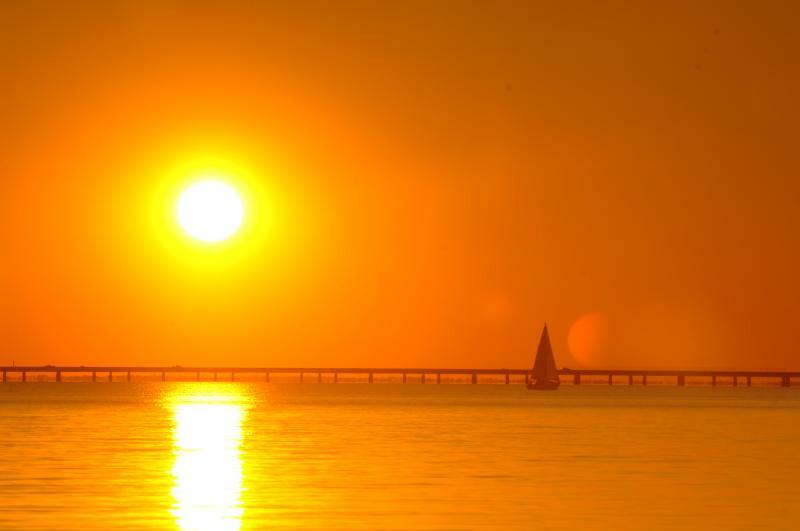 Catch a glorious sunset from the Mandeville lakefront before dinner at Rip&apos;s on the Lake or The Lakehouse, local favorites offering Louisiana flavor, al fresco dining and a great lake view. Or for a drink and a sausage-and-cheese platter, head to the Barley Oak&apos;s “Biergarten” for over 150 brews from around the world.